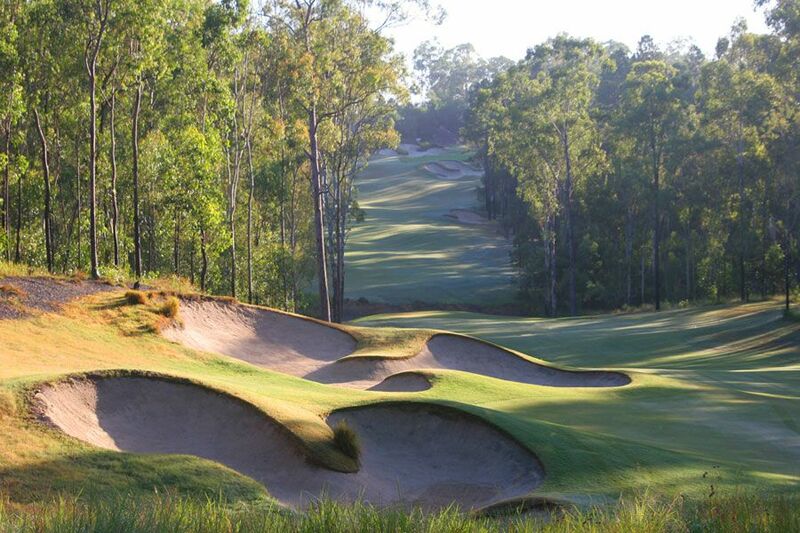 Brookwater Golf Club is a private residential community crafted within a championship Greg Norman golf course. The Brookwater golf community plans to provide every amenity at your doorstep including a village square, community activity center, nature trails and parks. 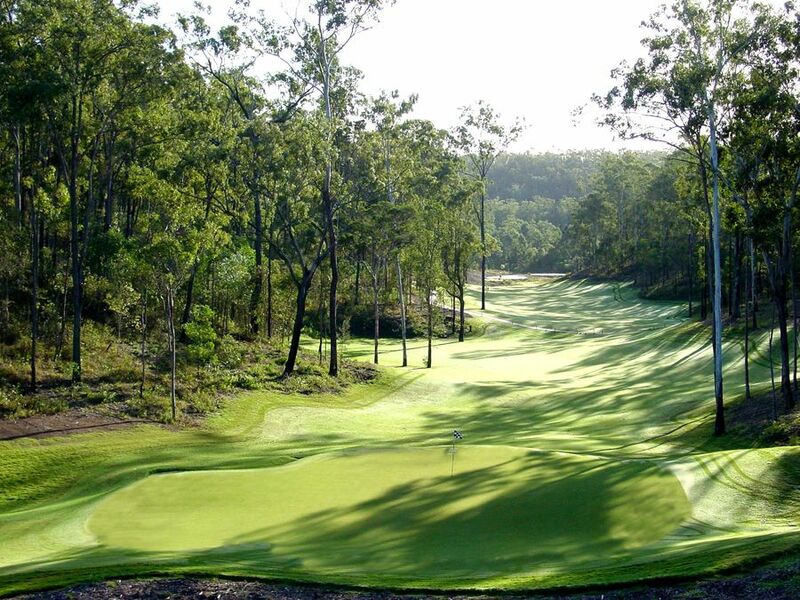 Just 30 minutes from Brisbane, Queensland, Australia is the Brookwater Golf Club. Brookwater Golf has different Services to offer. Choose a date and number or players to see the rates.